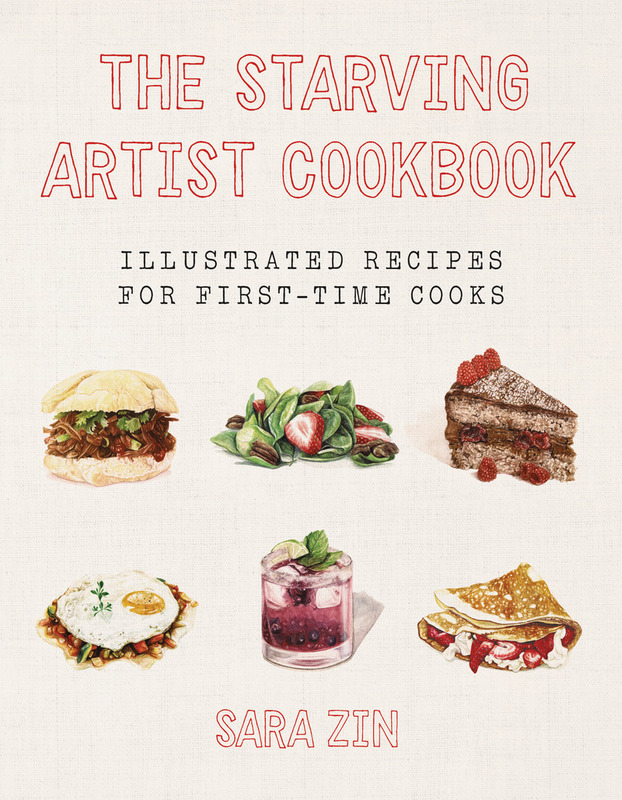 This book will appeal to anyone who likes to eat—starving or not. Sara Zin is an illustrator, graphic designer, and painter who combined her passion for art with her love of food. Her work has appeared in galleries across America. She lives in Los Angeles with her husband.